If you are involved in seismic design of buildings and you get lost in the various theories and assumptions necessary to understand Eurocode 8 and the ACI 318, then this book is a MUST. Many examples are worked out, including designs of structures with Scia Engineer & ECtools. 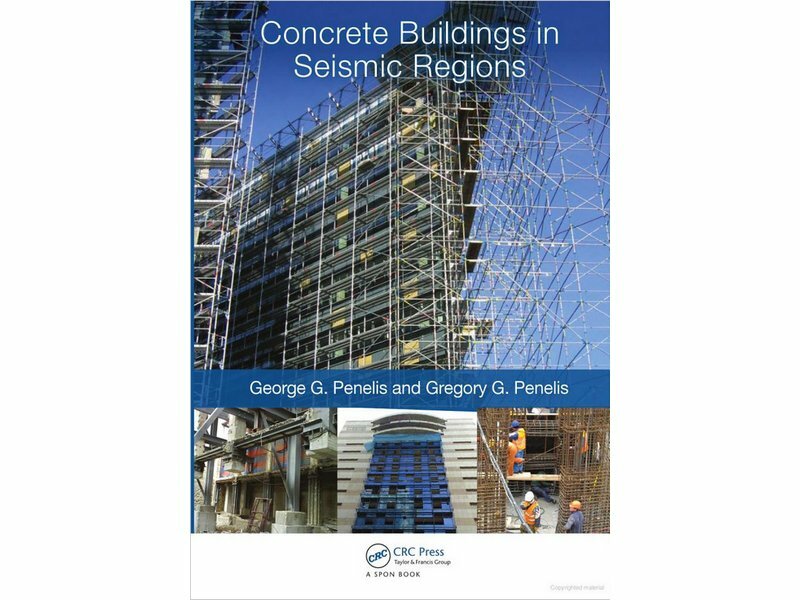 This is the most comprehensive and accessible book to the theme of seismicity and structures and I highly recommend it.